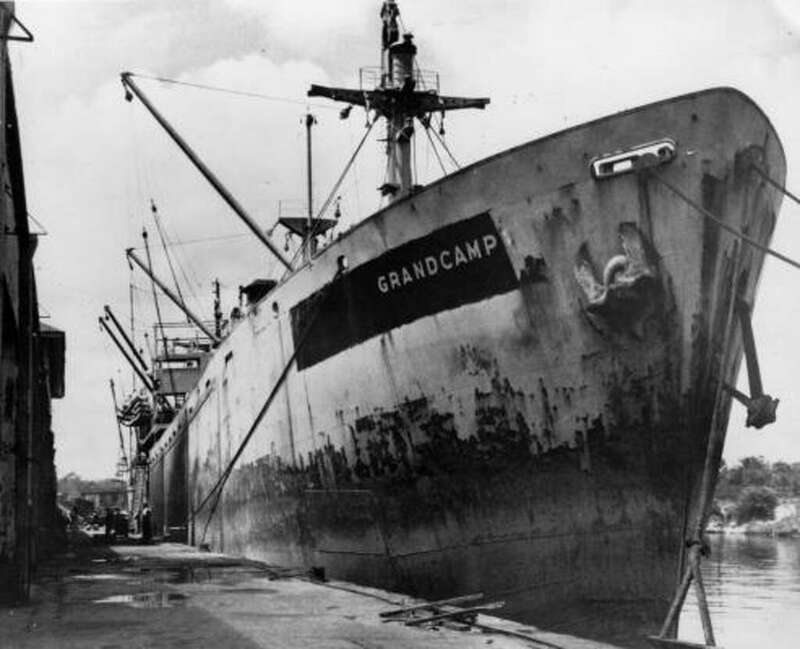 On April 16, 1947, more than 2,000 tons of ammonium nitrate fertilizer ignited and detonated aboard a vessel in the Port of Texas City. We looked through our archives and elsewhere to bring you this collection of photos from the scene. 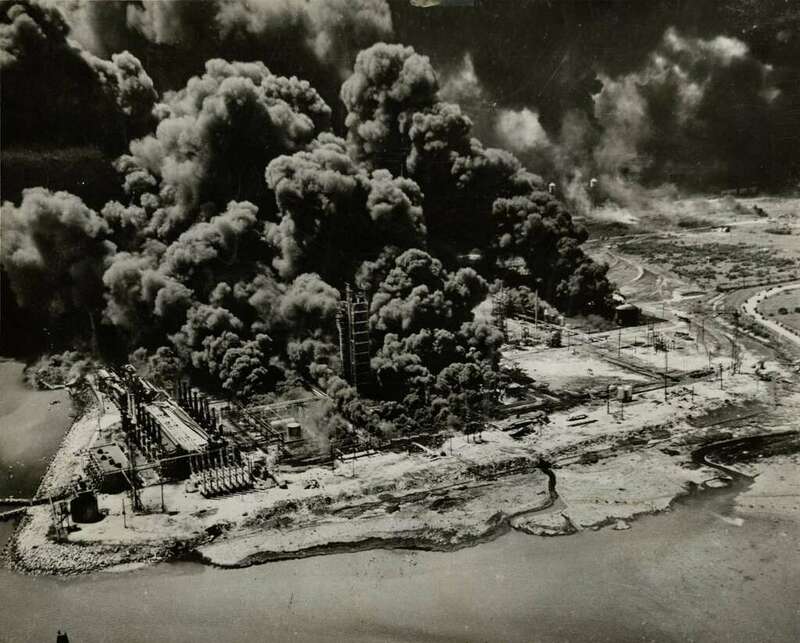 A styrene plant became a roaring inferno on April 16, 1947, in Texas City. Hundreds of other fires started in areas where petroleum was stored. According to my limited knowledge, AN is a low explosive "heaving", for moving tons of burden. And it needs some kind of high explosive to get it going. Adding fuel oil helps the heaving, but I don't think that makes a difference in ignition. Okay, I am at a mental loss. Can anyone tell how this happened in chemistry detail? Thanks! I don't know about the chemistry but AN can be a dandy explosive on it's own. There's a missing village in Switzerland where the fertilizer company was using dynamite to break up the AN so it was easier to load. Like many explosives, sometimes it goes boom. Maybe the chemical composition back then was more unstable? i.e., they changed it since then to make it more stable and "safer"...? If you drive around in Texas City today, you can see a couple of memorials where ship debris that was flung from the explosion landed around the city. The first is for a a two ton anchor that landed 1.6 miles away. The second is a ship propeller that landed ~one mile away. Hell, that'll buff right out!